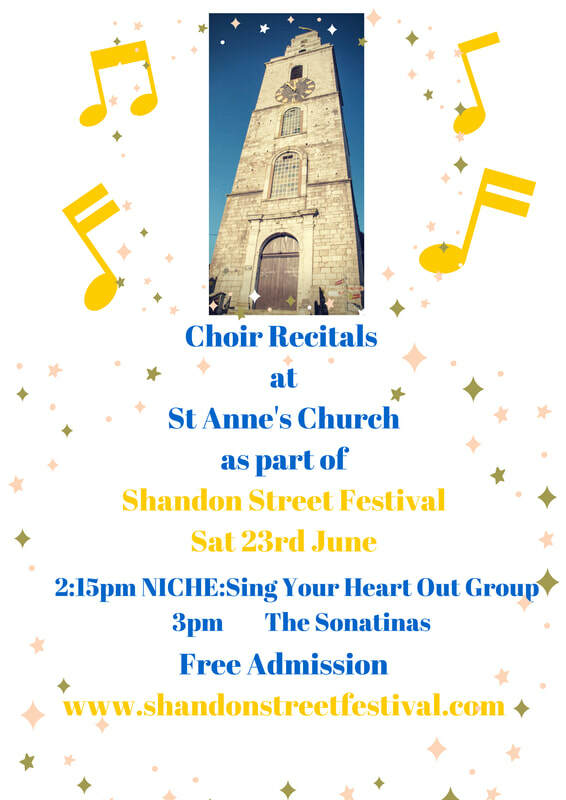 We are delighted to have Cork Chamber Choir return to St Anne's Church, Shandon to perform as part of the Cork Culture Night 2017 programme. 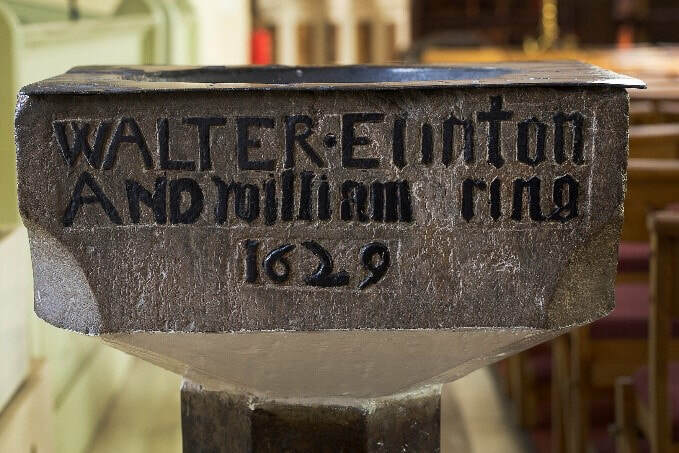 The programme features a varied mix of choral and early music from the 16th century and two pieces from the 19th Century composed by Dublin born Charles Villiers Stanford. 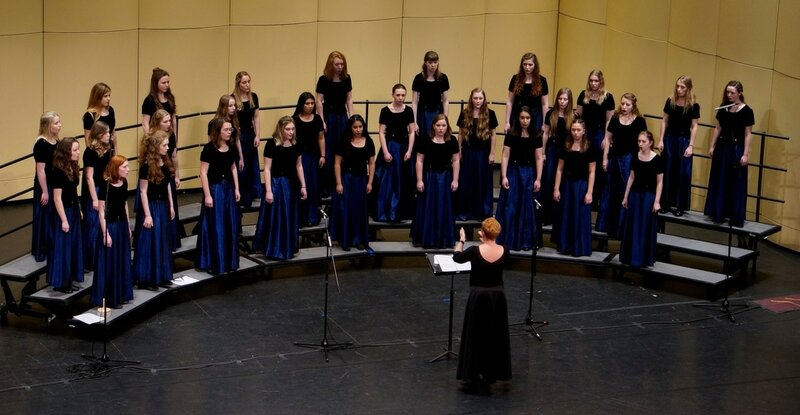 Cork Chamber Choir was founded in 2005 and is now under the leadership of Musical Director Tom Crowley. Entry is of course free and performance starts at 7pm. Duration 20 mins approx. As well as this wonderful performance there will be access to the Church from 6pm - 7:30pm where you can learn about the history of the building and be entertained with some wonderful music by organist Victor Sullivan. Please note this year there will be no entry to the tower and bells. Cork Heritage Open Day is a unique event, which is held on the first Saturday of Cork Heritage Week and is celebrating its 13th Anniversary this year. Organised by Cork City Council, Cork Heritage Open Day is taking place on Saturday, August 19th and will see over 42 buildings open their doors to the public for one day only. A series of guided walking tours, heritage events, exhibitions, talks and children's events will also take place. All events are free. Here at Shandon Bells & Tower we have free entry from 10am-2pm. No booking required but there is a strict restriction on numbers in the tower at one time so be prepared to queue for a bit! Under 16's must be accompanied by an adult at all times. 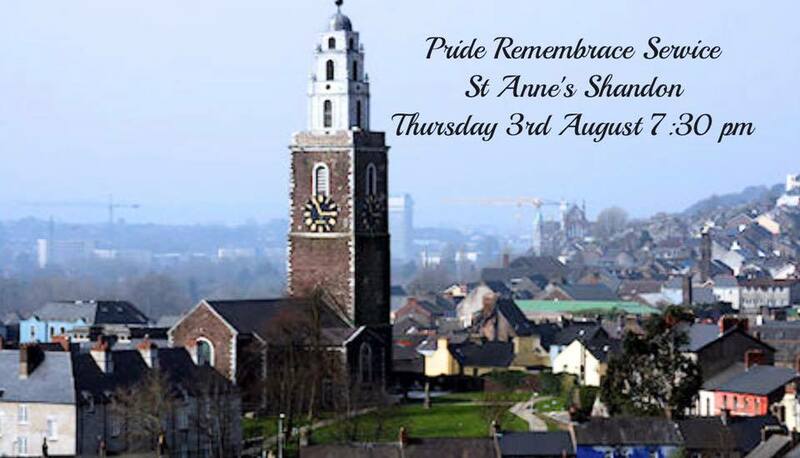 Thursday 3rd August at 7:30pm in St Anne's Church Shandon-An Inclusive Church.